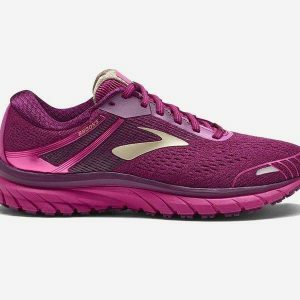 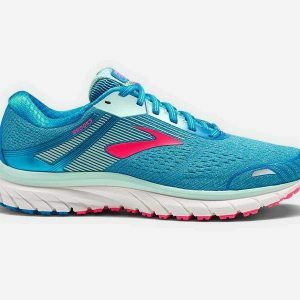 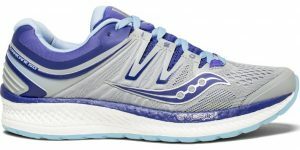 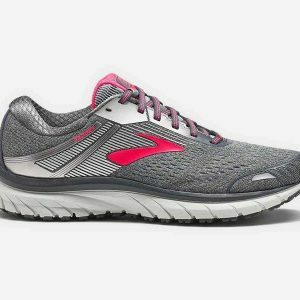 Women’s Road Running Shoes. 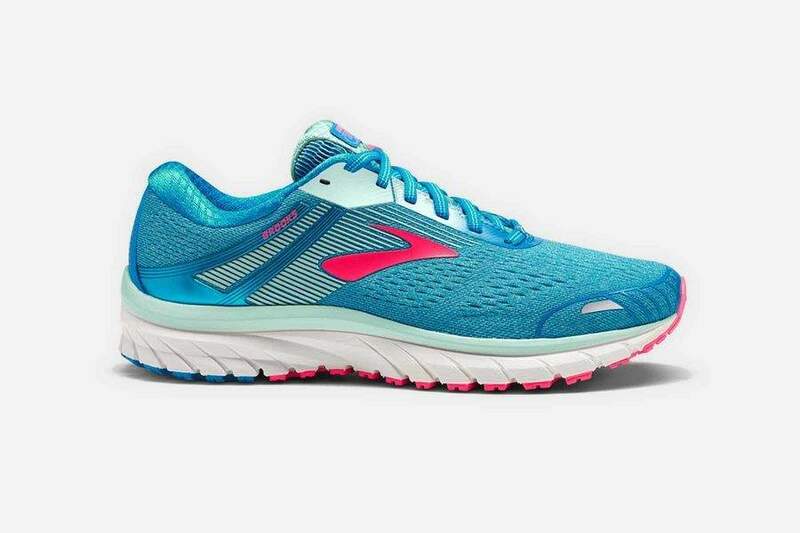 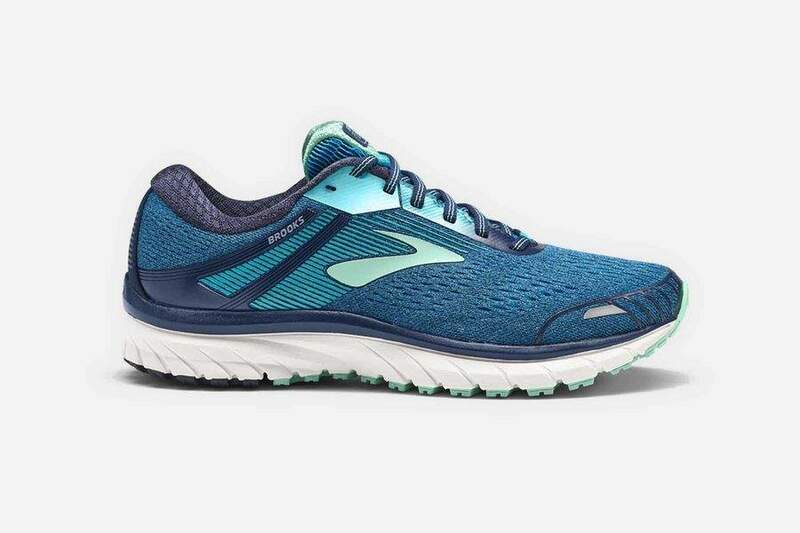 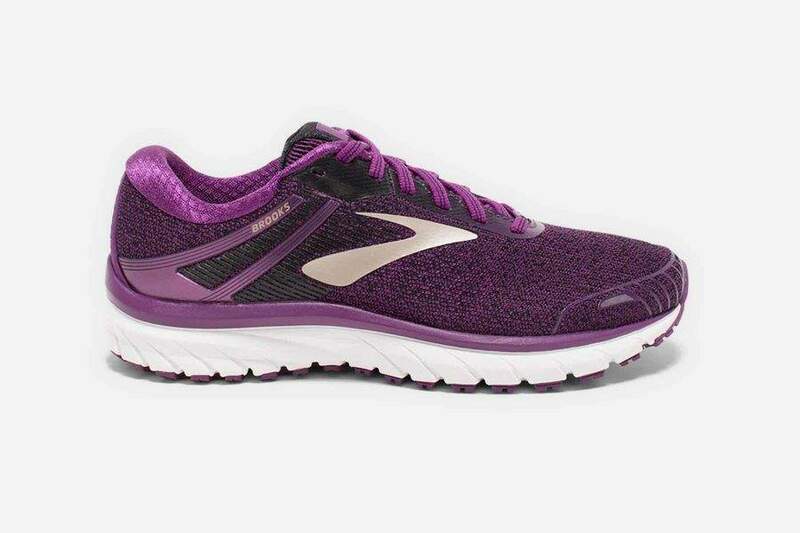 The perfect balance of soft cushion and support to see you through 3.1 miles, or 26.2. 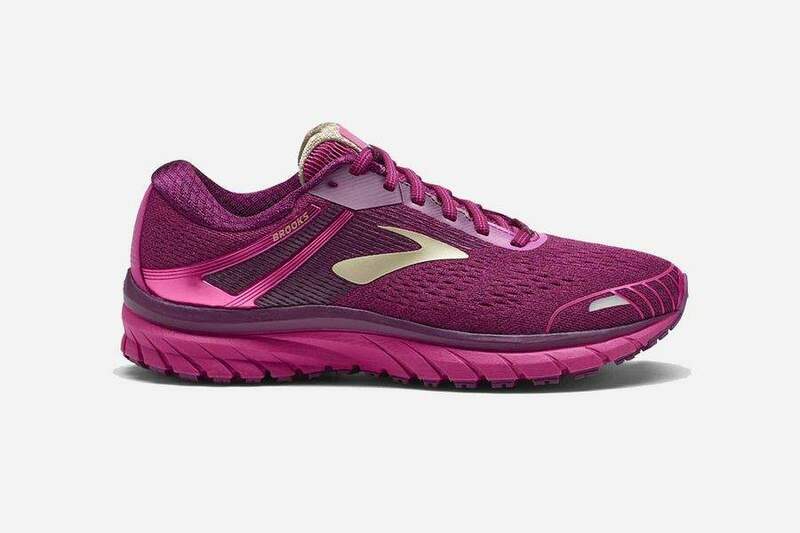 Soft cushioning with perfect flexibility. 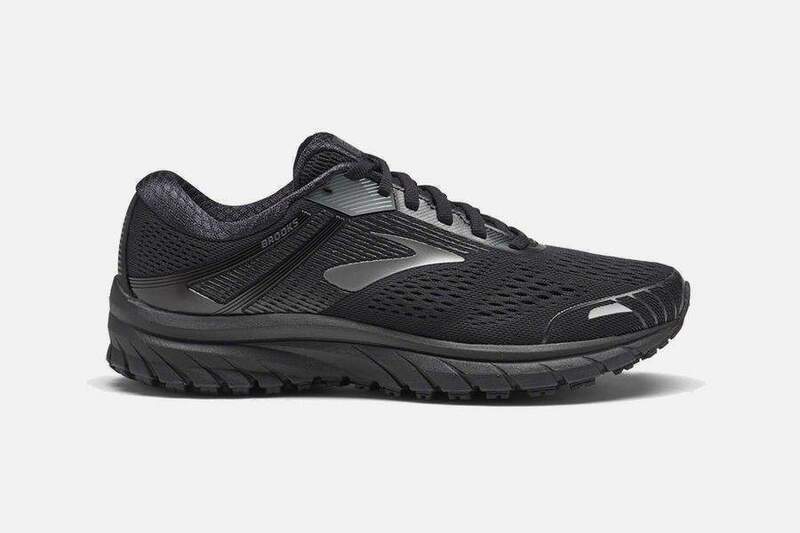 Technology designed to keep your body running happily. 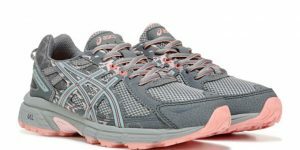 Own the trail in the GEL-Sonoma 3 Trail Running Shoe from ASICS. 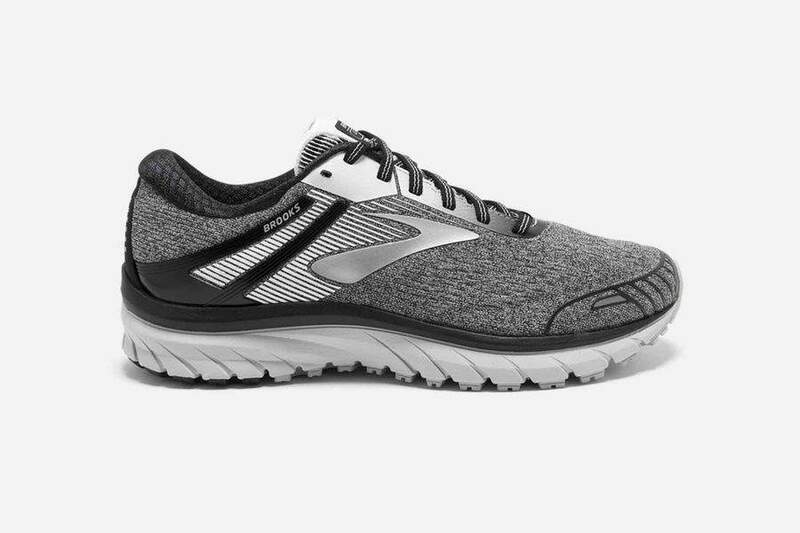 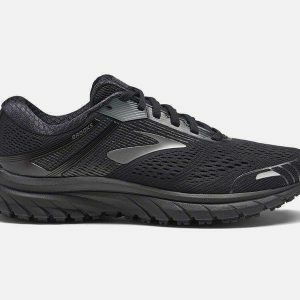 Men’s Road Running Shoes. 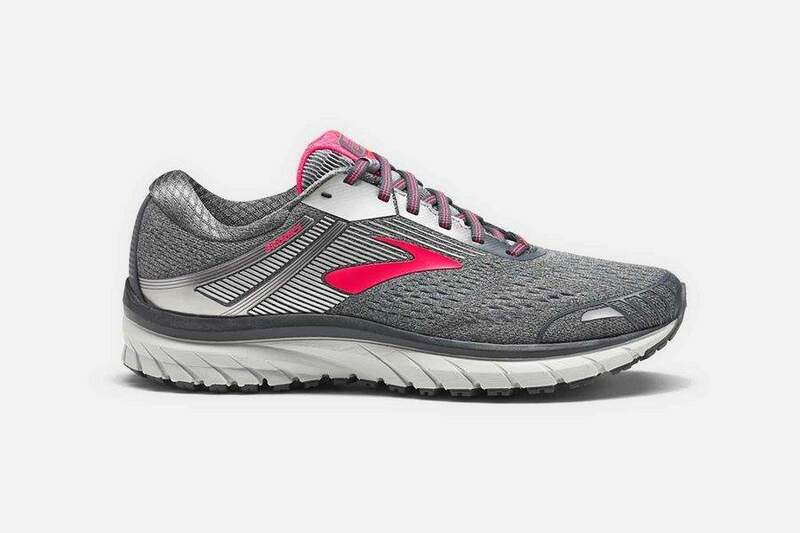 The perfect balance of soft cushion and support to see you through 3.1 miles, or 26.2. 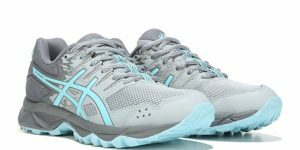 Take control of your run in the Gel-Venture 6 Tail Running Shoe from Asics. 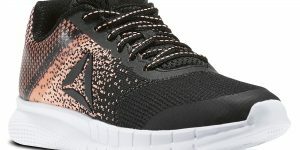 8 colors available. 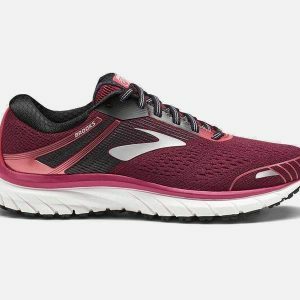 Great semi-fitted shirt for everyday runs, for women who want a performance running tee inspired by runners, grounded in science. 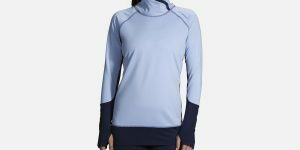 Push your cold-weather limits with Brook’s warmest running shirt. 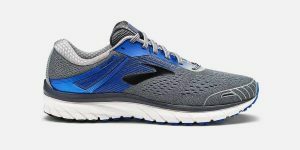 Don’t make stiffness the price you pay for support in your stability running shoe. 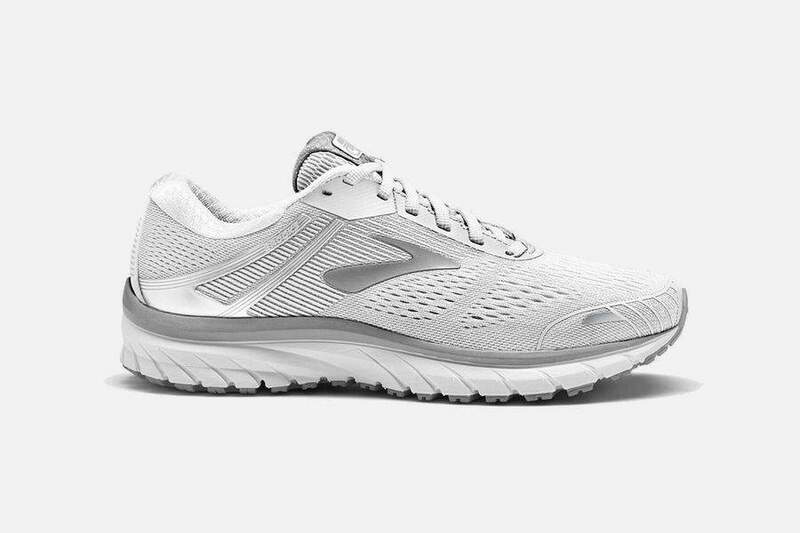 The Hurricane ISO 4 raises the bar with innovative, full-length EVERUNTM cushioning and ISOFIT dynamic lacing. 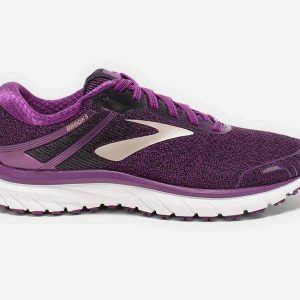 The result is a beautifully plush and flexible feel, without losing an ounce of the stability you need. 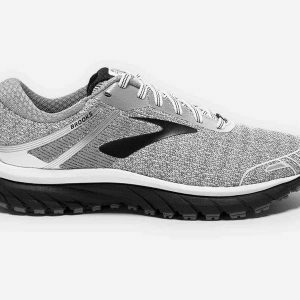 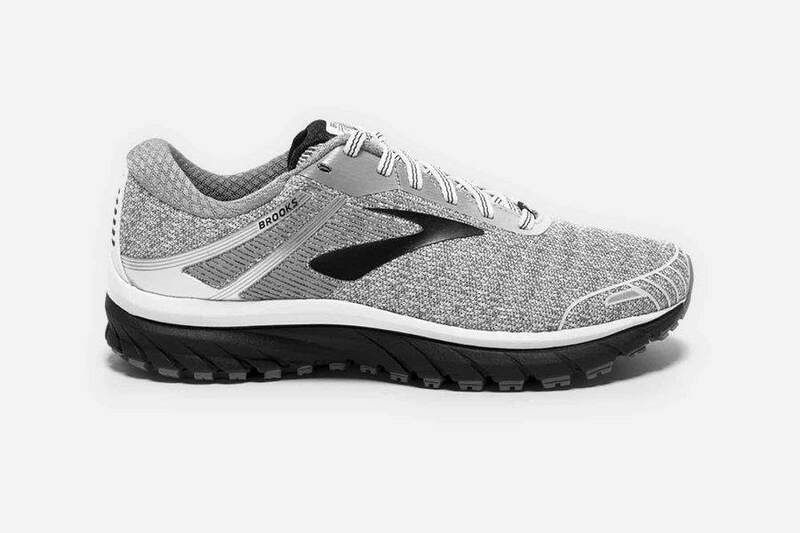 Add easy comfort to your daily jog with our Instalite Run. 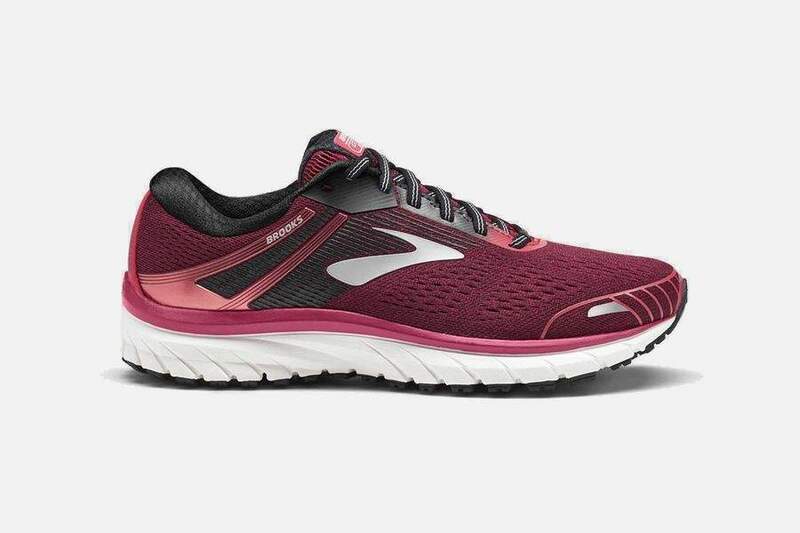 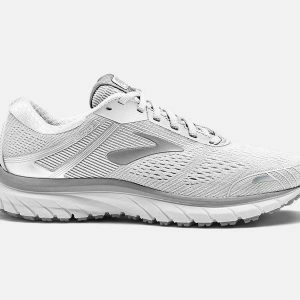 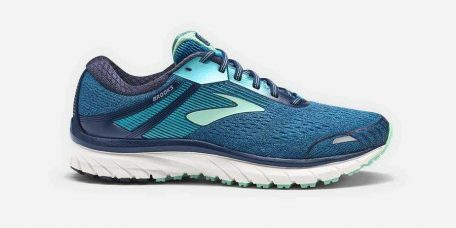 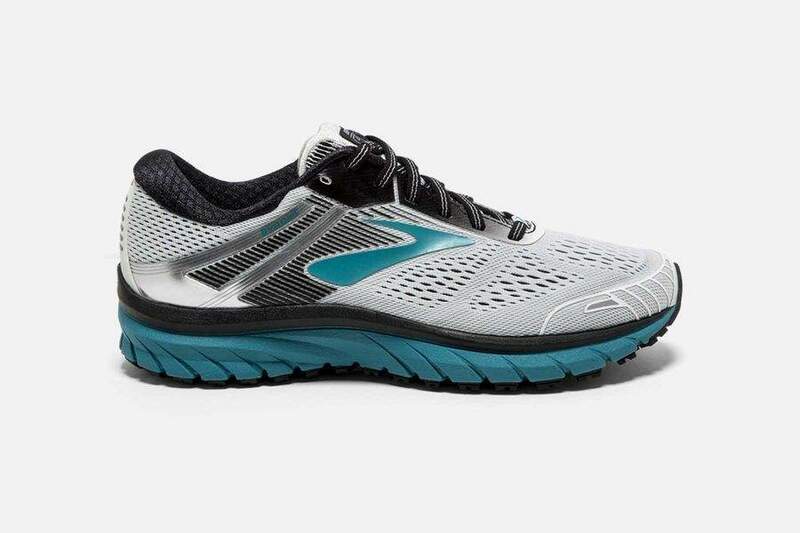 Plush foam at the midsole delivers consistent comfort for a smoother ride, while molded nodes on the outsole cushion your stride with a mapped-out feel. 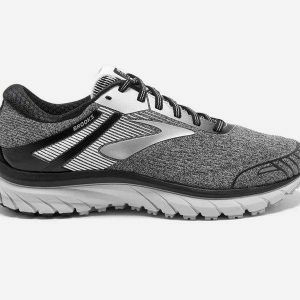 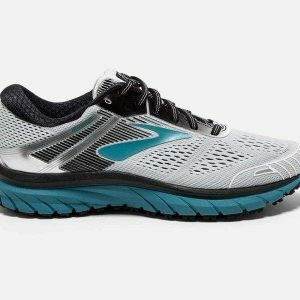 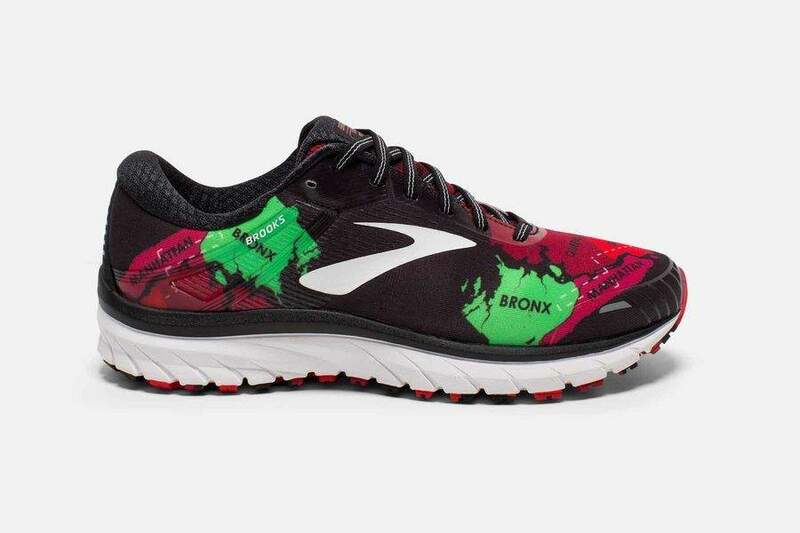 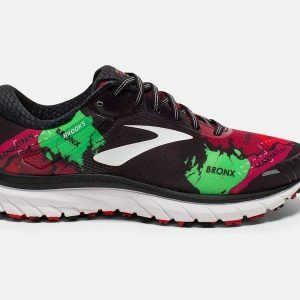 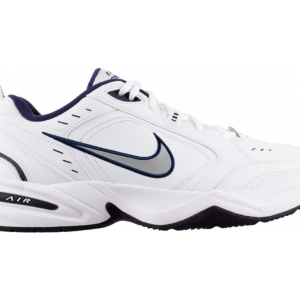 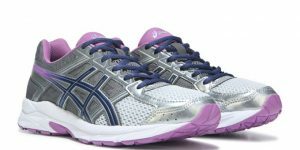 Plus, as a light-use running shoe, these are great for everyday use as well.